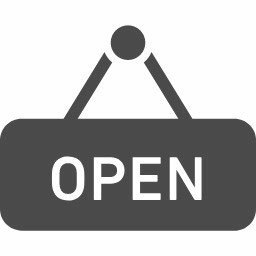 Today, I'd like to write about English Plus' study abroad support. 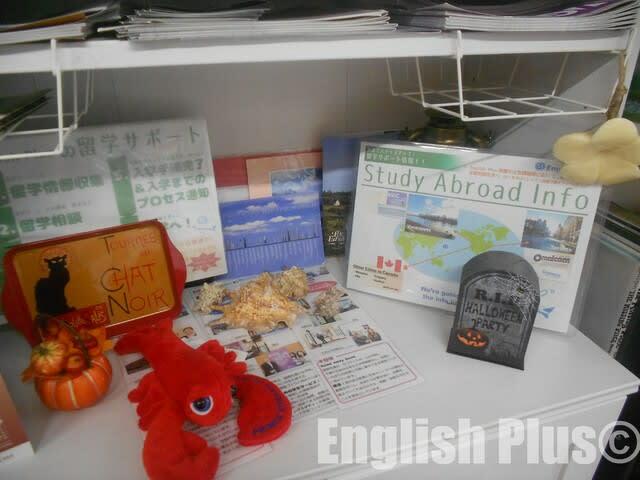 At English Plus, we have study abroad support service in addition to English school and cafe. Currently, we recommend some ESL schools in Canada (Vancouver, Toronto, Whistler, Calgary, and PEI). We can recommend these schools since we've visited almost all of them to check the inside schools, their neighborhoods, and talked with their school owners, managers, or Japanese counselors. Now, it's in the middle of autumn, which means winter is just around the corner and currently we are advertising "study abroad in winter." In some cities in Canada, you can enjoy winter sports. Also, even though winter is cold, you can concentrate on learning English. Winter is a good season to try studying abroad. The length depends on a school, and you can study for a short or long period of time. We really hope that the students, who use our service, will enjoy studying English and experience a lot of things. 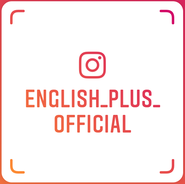 For more information about the schools, please visit English Plus Study Abroad official website. 今日の英語でのひとこと："Let's try to study abroad in the near future!"